Like many clubs in the suburbs of Chicago and around the U.S., Team Elmhurst Soccer Club was formed in the 1980's with 4 teams after the rise of the North American Soccer League and popular professional team Chicago Sting that attracted overseas soccer players and awareness to the game of soccer. 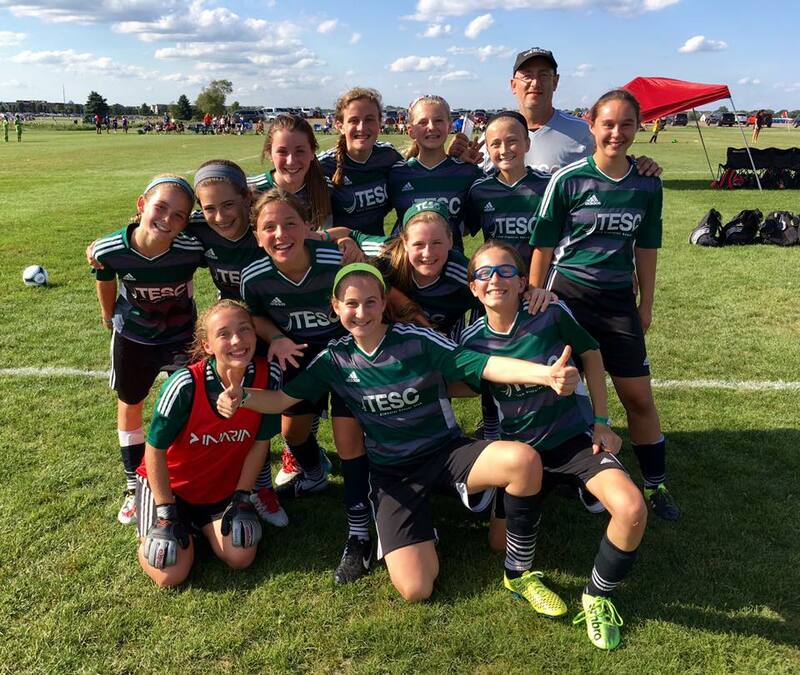 In 2000, Team Elmhurst Soccer Club had grown to 26 competitive travel soccer teams (boys & girls) and made the decision to employ a full-time Director of Coaching and full-time professional coaching staff to re-structure the club and position it for the future. Since this date, the "new" Team Elmhurst Soccer Club has made giant strides in providing the community and its players with a professional coaching environment. This has been reflected by the growing number of players and the level of Select and Premier teams representing the club within the Young Sportsman Soccer League (boys) & Illinois Women's Soccer League (girls), IYSA Premiership, and MRL soccer leagues. Over the past 10 years, we have had the opportunity to take teams overseas to participate in international competition with Premier International Tours. Our latest trip was the summer of 2016 when the team played in Spain. Currently in 2018, we have 33 travel soccer teams, a U7 Academy, and a pre-K and Kindergarten program. Today, Team Elmhurst Soccer Club is one of the top kids soccer clubs in the Chicago area, serving the community of Elmhurst, Illinois and surrounding Chicago suburbs including Addison, Bensenville, Clarendon Hills, Downers Grove, Glen Ellyn, Hinsdale, LaGrange, Oak Brook, Oak Park, Riverside, River Forest, Western Springs, and Westmont. Join Team Elmhurst Soccer Club today!